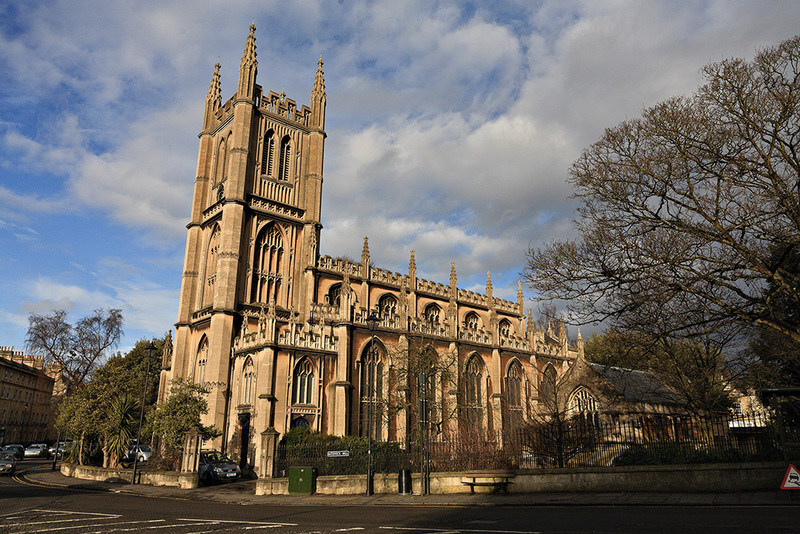 We’re looking forward to seeing everyone same time and place this Wednesday (4th November) – the doors will be opening at 7.30 at Bathwick St Marys church at the bottom of Bathwick Hill for the meeting proper to start at 8. 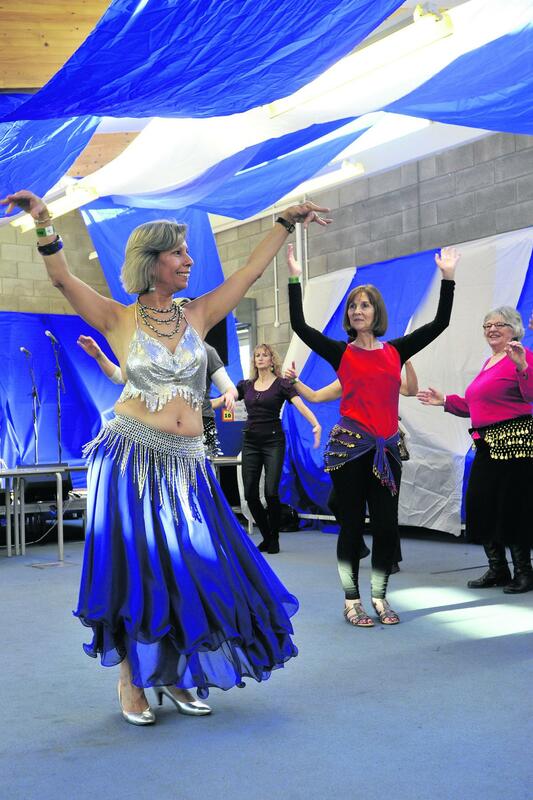 This month we are belly dancing with Wafaa Powell so get ready to shimmy! Wafaa will bring the music and a selection of jingly belts to share. If you do just happen to have a belt of your own in the cupboard then bring it along, and if not then you can improvise with a long scarf. Flowy skirts are optional but might help you get in the mood. And please wear comfortable shoes, although you can go barefoot for the full experience. We are always delighted to have visitors to our meetings and we would encourage you to come and dip a toe if you are thinking of joining. WI groups such as book club, gardening, darts and crafty nights out are open to members of our WI. If you are new to us and see something on the website or in the newsletter that you’d like to be involved with, then please email us at thebathwi@gmail.com or you’re most welcome to grab any member of the committee at the next meeting. We all intend to wear our WI aprons (which incidentally will be on sale at the next meeting!) although sometimes these do get left hanging on the back of the kitchen door! Otherwise ask at the table when you come in and we can direct you to the right person. We’re having a collection at the November meeting for the local food bank. Although it’s only November the collection will have a Christmas focus so that it can be sorted and distributed to families in December. The food bank is happy to take most non-perishable products. Unfortunately mince pies can be a problem as they usually have quite a short shelf life. In the past those purchased before December are often out of date before Christmas so cannot be distributed. 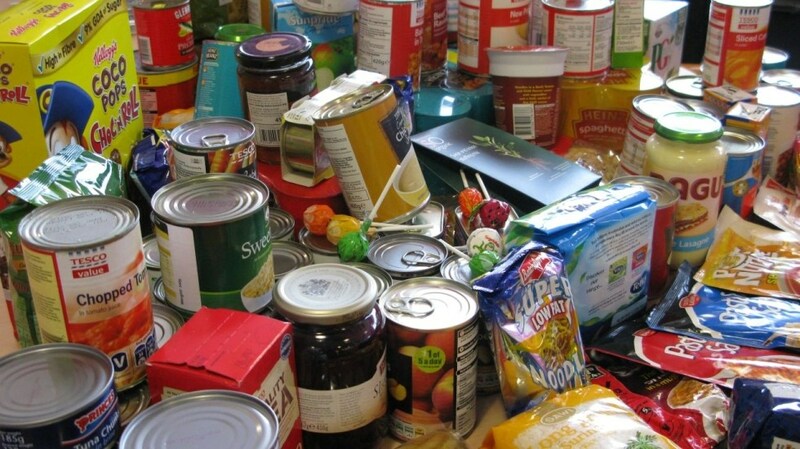 At the moment items especially needed are coffee, tea bags, tinned tomatoes, UHT or dried milk, biscuits, chocolate/sweets, noodles, jars of pasta sauce and tinned rice pudding. Anything with a long shelf life and Christmas theme is always welcome, as is any donation that you kindly make – any item you add to your usual shopping list will be extremely gratefully received.